← Happy Valentine’s Day, Sherlock Fans! 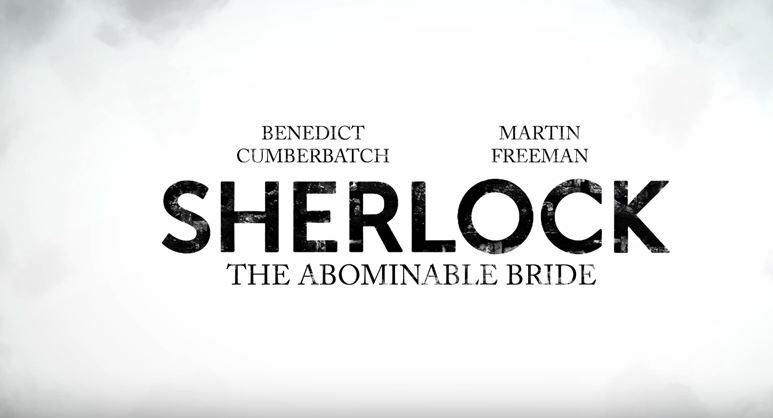 January’s one-off Sherlock special ‘The Abominable Bride’ was a hugely juicy morsel that will keep Sherlock fans happy until we get the full-length (well, three episode) series four next year. Things like the switch to Victorian times, the reveal that most of it takes place inside Sherlock’s head and the themes of feminism and women’s rights have been discussed by fans at length since the episode aired. Now, the show’s cast and crew have had a go. In an hour-long video, Boyd Hilton talks to co-creators Steven Moffat and Mark Gatiss, producer Sue Vertue and actress Amanda Abbington about the themes of the episode, its reception and the controversy it received as well as their intentions while making it. The cast and crew talk about some really interesting things here so we would recommend you take the time to watch the whole thing. The official Sherlock youtube channel is full of interesting nuggets like this one so make sure to check them out after watching.